Is there something about dead people that interests you? Were you touch as a child in any way? How are you feeling? You wanna know now - or later ? He was Anthony Quinn's son & was in the movie, "platoon"
I KNEW there were zombies involved! 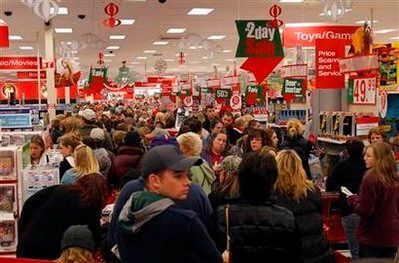 Woah I don't think my store has ever looked that packed even on Black Friday. SBS, you are my hero. I can see you are ready for the zombie apocalypse. Anyone ever resurrect a thread for no reason ?